You know what's the most important part of applying makeup? Choosing the right base, suitable for your skin type. Nothing is more important than that. Without the correct base, everything else usually won't look as good. 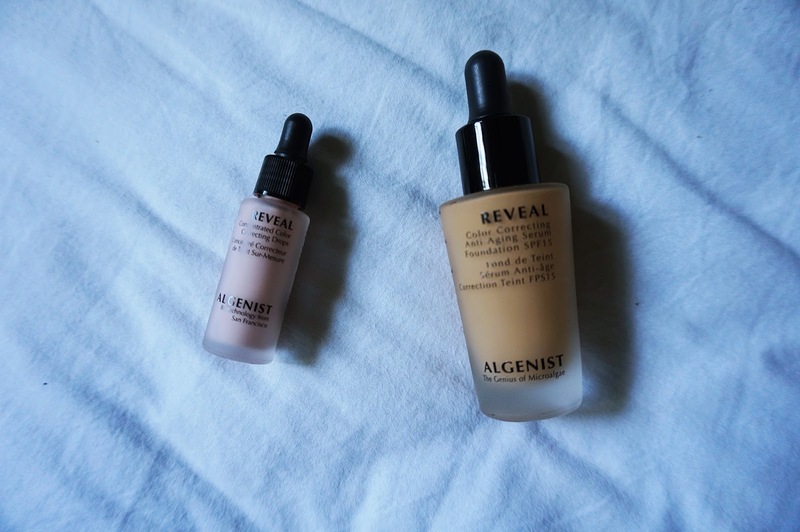 So you need to know what foundation is perfect for you. I understand this is tough and it takes a while but you will eventually find one! I am going to introduce you to one of my favourites. Algenist REVEAL Color Correcting Anti-Aging Serum Foundation SPF 15 is described as a lightweight foundation with buildable coverage which means you can control how light or heavy you want to go. It has AlgaCorrecting Complex, Alguronic Acid and Microalgae Oil to instantly color correct, smooth skin, and cover imperfections. I got a chance to try this recently and my first reaction was, another foundation?? I swatched it anyway and love how lightweight it felt on my skin. It literally feels like I put some water instead of face makeup. So I brought it home, aimed to try it over the weekends. Been trying it for 2 weeks now and I can't live without it. As compared to other foundation, this gives me the best results. With it's breathable texture, it doesn't clog my pores and make me feel like a cake face. Hey, as much as I love a cake face, I hate the feeling of it. It stayed throughout the whole day even when I sweat. I mixed it with their REVEAL Concentrated Color Correcting Drops in Pink which helps to neutralize dull and tired-looking skin. It brightens my skin quite a bit. I slowly dot the mixture on my face and blend with my Color Me Pro Edition Applicator. These photos were taken at about 6pm and as you can see they are still on my face. Hope you all enjoyed reading the review! 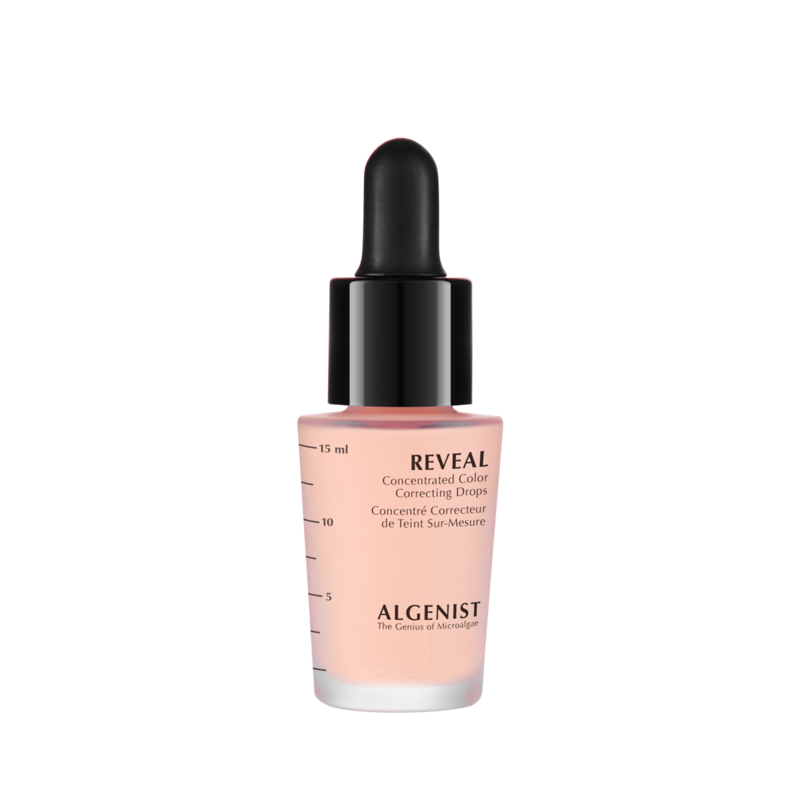 2 comments on "Algenist REVEAL Color Correcting Anti-Aging Serum Foundation SPF 15"